Are you weary and worn from constant chaos? 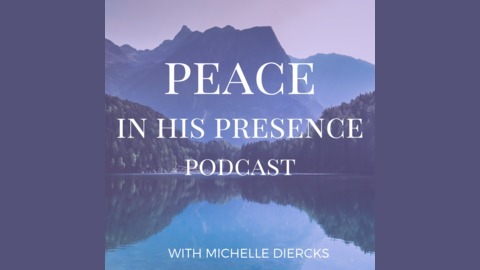 Do you long for peace? 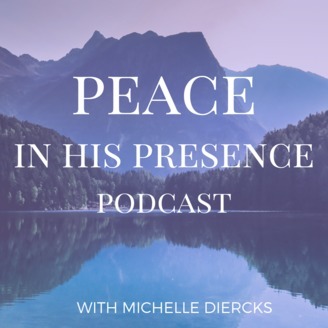 The Peace in His Presence podcast will help you find rest for your soul through God's Word. God holds you close to His heart in His most capable hands. Walk with Jesus to Calvary. Stand at the foot of the cross and watch your Savior suffer and die for your sins and the sins of the whole world. Jesus took your place upon the cross so that your sins would not keep you separated from God. You are loved beyond measure by your Savior, Jesus Christ.